Over the last one week we have been watching leaks related to Samsung’s upcoming Galaxy A8, which is set to become its thinnest device ever. Today, we got to look at yet another official-looking render showing the phone. French technology blog NoWhereElse has made some claims regarding the Galaxy A8. 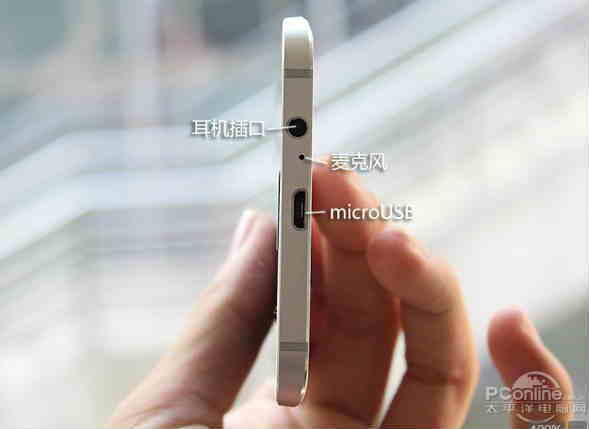 At 0.23 inches (5.9 mm), the A8 may soon beat many others in the race. 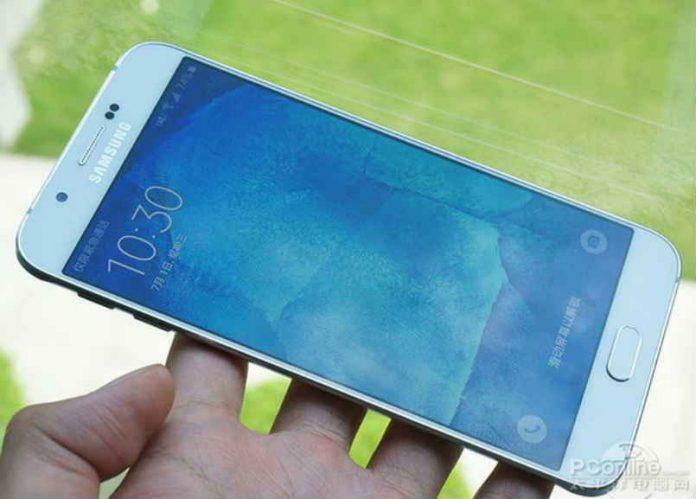 The Galaxy A8 is expected to feature a large, 3,050 mAh battery to power up the device. It will have a 5.7-inch full HD 1080p display and will be powered by along an octa-core Qualcomm Snapdragon 615 processor coupled with 2GB of RAM. There will be a 16-megapixel rear camera with ISOCELL sensor, f/1.9 aperture and HDR, and a price tag of about $480 in China, where it is likely to be announced within a week. Going back to the latest render, the Galaxy A8 is looking mashup between the designs of the Galaxy Note 4 and Galaxy S6. Indeed, however it looks more like the Galaxy S6. 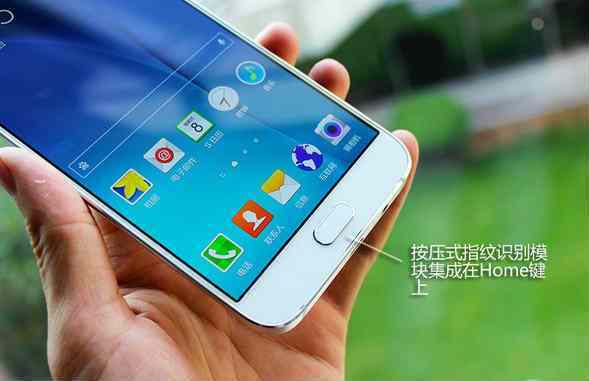 The four protruding corners meant to protect the device from serious damage, and it is inspired from the Note 4 indeed. And the devices looks premium and it is also very slim. So, if you’re a Sammy fan and looking to buy a stylish phone from Samsung, the Galaxy A8 might be for you.